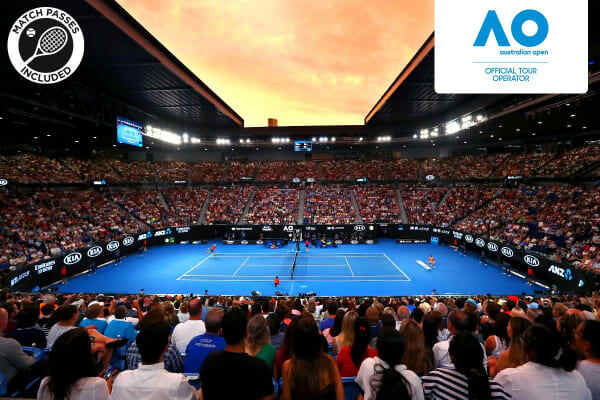 Witness the Grand Slam finalists battle it out at Melbourne Park with access to three action-packed Australian Open 2020 Semifinal matches and your choice of accommodation in the heart of the CBD. Three and four person room packages are available upon request. 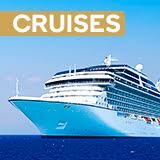 Contact Kogan Travel at support@kogantravel.com or call on 1300 517 210 for more information. Located within easy reach of Melbourne Aquarium, the Exhibition Centre and Southern Cross Station, this spacious apartment is the ideal launching point to explore the city for when you’re not enjoying the court. Amenities include a private balcony, King sized bed, free Wi-Fi, laundry facilities, dishwasher, separate lounge and dining area and more. Soak in city views from your private balcony, cook up a gourmet feast in the full kitchen with stove and take advantage of the close access to Crown. 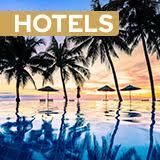 Guests will also enjoy access to the hotel pool, laundry facilities and more. Ideal for group escapes or those looking for a bit more space to unwind, the two bedroom apartment features an additional bedroom plus all the luxuries of the one bedroom apartment. Located In the heart of the CBD with a spacious king bed, large chaise lounge and ensuite with an oversized shower, this luxurious room has everything you could need for your stay. Take advantage of the Casino practically on your doorstep! Just five minutes from Parliament Station and perfectly placed in Melbourne’s flourishing shopping, dining and theatre district. The Classic Room offers dazzling city skyline views from the 36th floor or above, ambient mood lighting control and marble bathroom fixtures with an indulgent bath. * Book early to secure your stay! 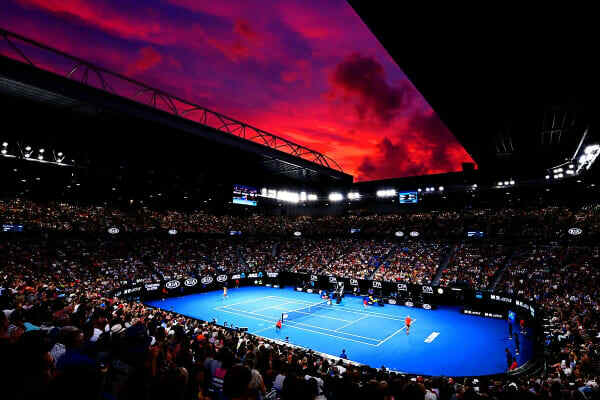 Summer in Australia is tennis and with this incredible four day package, you’ll get to fully immerse yourself in the electric Australian Open 2020 atmosphere with access to three show-stopping matches at the Semifinals. Get your chance to watch the best Tennis players in the world battle it out for one of the most prestigious titles in the tennis calendar with great category upper sun entry and reserved seating in the iconic Rod Laver Arena. 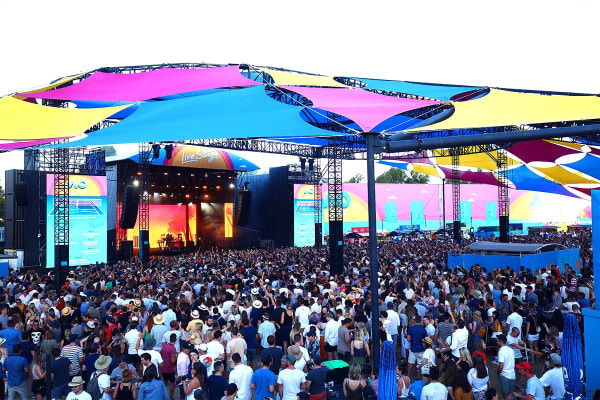 Get amongst the Australian Open 2020 buzz at Melbourne’s sporting hub, Melbourne Park, home to world-class music acts, special events, themed food trucks and some of Melbourne’s best eateries! Thanks to your centrally-located accommodation, you’ll be perfectly placed to take advantage of the CBD’s retail meccas, unmissable coffee haunts and easy access to iconic Aussie beaches. Uncover the beauty of Melbourne with a breathtaking Williamstown sightseeing cruise, sailing through picturesque Port Melbourne to the historic Williamstown seaport.